Gold and silver coins of Sweden are represented by several types of coins: mark, Øre, riksdaler and kronor. 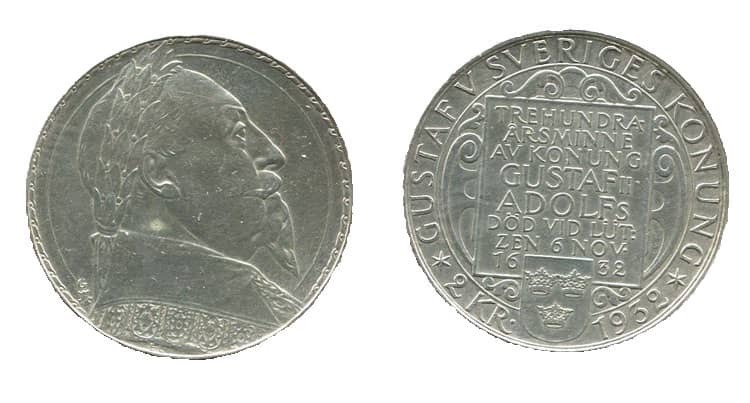 All of them reflect the era of the Swedish kings and were in circulation, with the exception of modern coins. 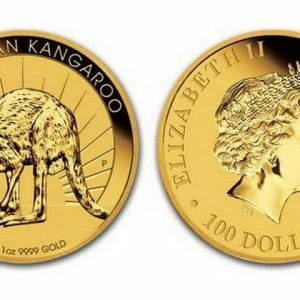 Today, only gold krones are issued, which are investment coins and are of interest to coin collectors. 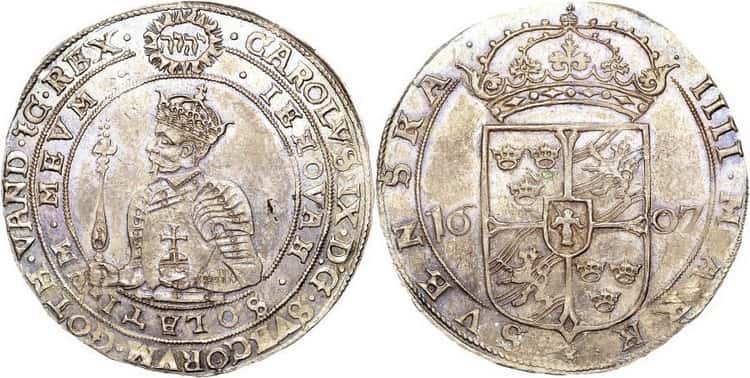 During the reign of Sigismund III (1568–1592), silver Øre were minted at the Mint in Stockholm. 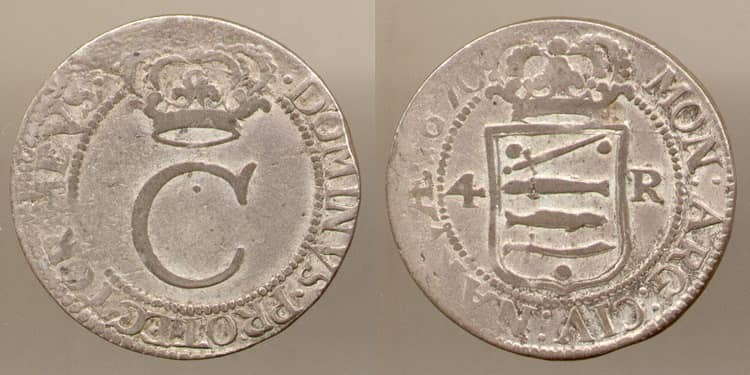 Queen Christina, who reigned in the 17th century, minted an era of silver at the Mint in Reval, and copper and bronze in Sutera and Nicheping. 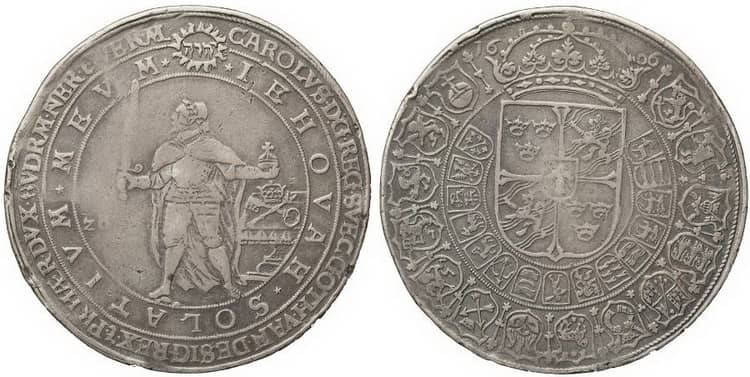 Her successors – the kings Charles XI and Charles XII – minted silver Øre and marks at the Mint in Stockholm. Today, precious metal coins and medals are minted at Myntverket (officially AB Myntverket), which is a privately owned Swedish company. Since 2008, Swedish coins have now minted Mint of Finland Ltd. in Helsinki, Finland. 10 SEK started to be minted as early as the end of the nineteenth century from 1876 to 1907, as well as 20 SEK. 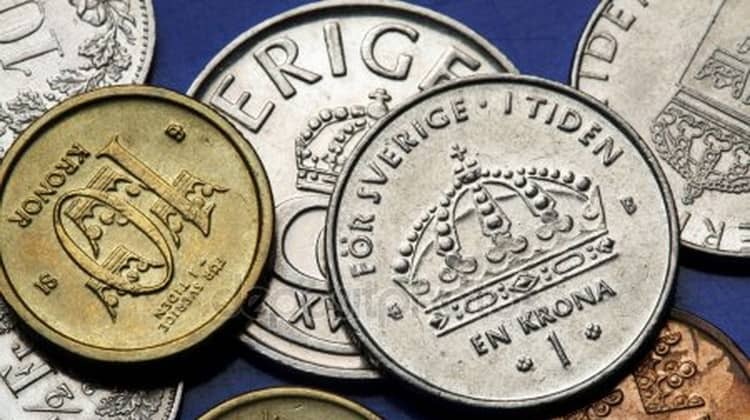 Then, after a long break, since 1991, only the minting of gold coins of 10 kronor was resumed. In 1873, Norway, Denmark and Sweden joined the Scandinavian Monetary Union. It was during this period that the Swedish gold crown with a gold content of 0.4032 g was put into circulation. The Riksdaler is one of the units of the multicurrency monetary system of Sweden of the XVI — XIX centuries. 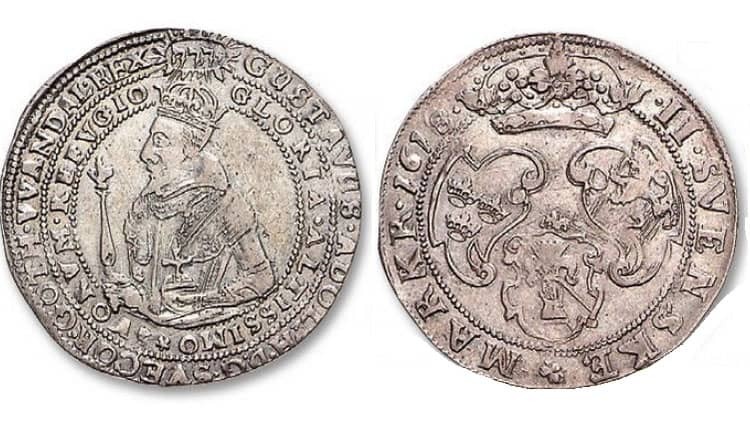 The first Swedish coins of silver were called dalers and minted in 1534 during the reign of Gustav I Vasa. Later, as the small loose change fell into disrepair, they introduced the monetary unit Daler, which corresponded to four marks. 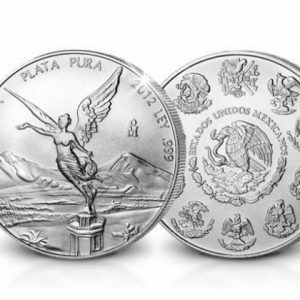 For three centuries, its silver content was relatively stable, which was about 25.5 g. At the same time, fractional denominations were minted at 1⁄24, 1⁄12, 1⁄6, 1⁄4, 1⁄3, ½ and 2⁄3 riksdaler. During the reign of Oscar II in 1874, a monetary reform was carried out, which simplified the Swedish monetary system. A kronor was introduced into circulation that corresponded to the 100th Øre. The Swedish kronor has been the official currency of Sweden since 1873. One kronor corresponds to the 100 Øre. These coins were withdrawn from circulation, but they can be used in electronic settlements. 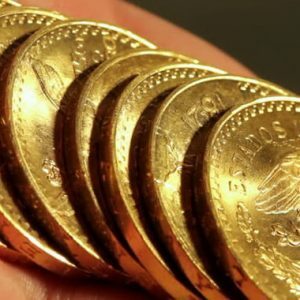 The reason for this was the low purchasing power of the era and the fact that these coins cannot be used when paying at car parking terminals and gaming machines. In Sweden in 1620, there were simultaneously two coin systems. One was based on coins of silver, and the other on coins of copper. The reason for this was the lack of silver in the country and large deposits of copper, which became a prerequisite for the development of one of the most important industries in Sweden. In addition to gold coins of 10 crowns, which were minted since the fall of 2016, for the first time since 1971, a coin of 2 kronor was issued, which on the obverse depicts “Charles XVI Gustav”. 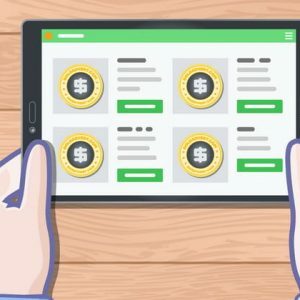 How to sell coins online?